Thanks so much for this tutorial , I would like to give it a try. Thanks for your effort to help me, it is much appreciated! 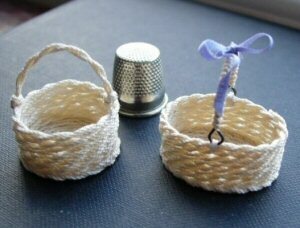 Not sure if you still require the little baskets. I have about 100 available. Cost Price is R4,99 each.